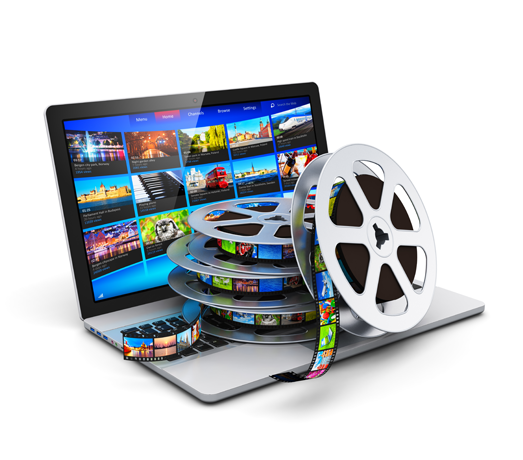 Video is a very powerful tool to deliver your message. It is a proven method for training, entertainment, and advertising purposes. E-Media’s extensive experience in video and multimedia production offers professional broadcast quality production services to meet your project needs. E-Media is your Digital Media solution.